The rise of Shenzhen is certainly one of those places you simply have to experience first hand to truly understand what the 'New China' looks like. The allure of the city and everything it can offer expats is evident in the increasingly large number of foreigners that are now living in Shenzhen. But, not everything is 100% clear when it comes to residing lawfully in the city. Luckily, the city's 'Entry-Exit Public Bureau' recently released a notice that goes over 8 important things expats absolutely need to know about staying in the city. Whether you're looking to study Mandarin at the local university, visit some factories, or simply sightsee for a few days, this quick list should help you find yourself on the right side of the law. Upon your arrival in the city you will be required by law to apply for a temporary residence permit. For those of you who are looking to rent/buy a place, you will most likely fall under one of the two scenarios above, and you should adhere to the same requirements. If you're not staying in a hotel, applying for a temporary residence permit requires one to go to their nearest police station/public security bureau or 公安局 with their friend/relative or homeowner to process the application - make sure whoever goes with can speak some Chinese just in case. There is an easier way to do this! If you are serious about doing anything in China you absolutely need to download WeChat. 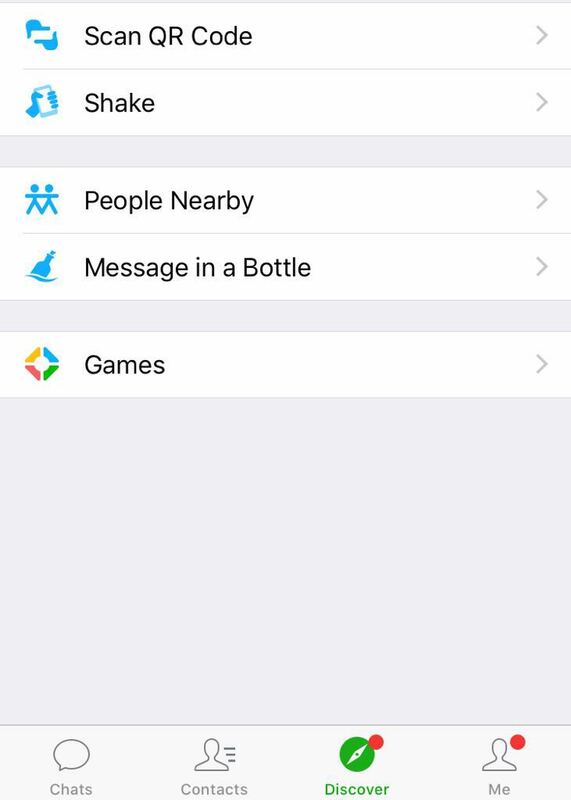 Once you've set up an account (you will need a local phone number for this - or you can just ask your friend/relative), use your smartphone to navigate to the 'Discover' tab and tap 'Scan QR Code'. If you're viewing it on mobile, simply use your finger to long press the QR code above and WeChat will give you an option to 'Extract QR code'. 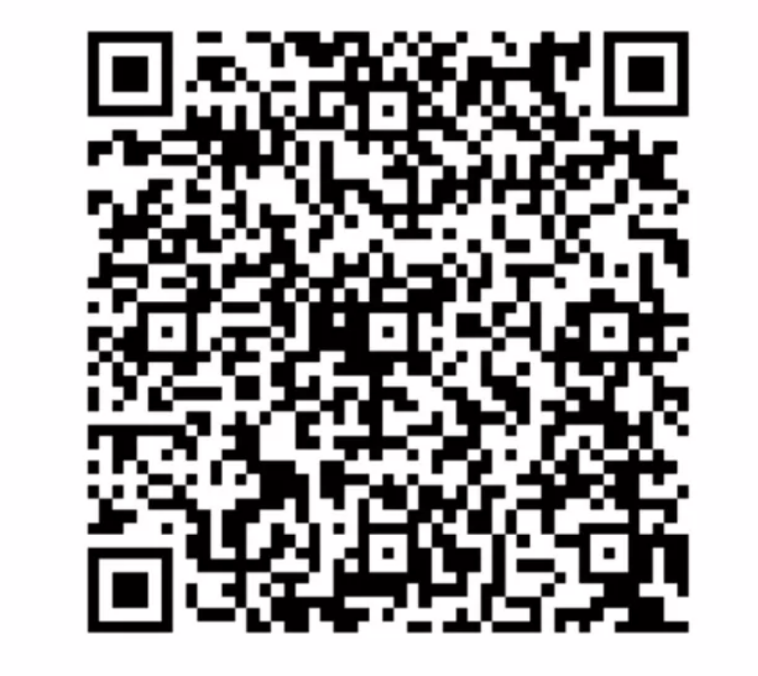 Scanning the QR code will enable you to apply for temporary residence on your phone by submitting your details electronically. Just follow the English instructions. Having a temporary residence permit is paramount if you ever look to extend your current visa or handle other important matters such as obtaining a drivers license, getting married (hopefully not as soon as 24hrs in), being legally employed or studying. What if you neglect to do this? Just as you expect visitors to abide by the rules in your country, the same applies in China, and Shenzhen is no exception. Failing to comply could land you in hot water with a warning and potentially being fined up to 2000 RMB. Word to the wise: Get this done right away so you can enjoy your stay (and save your money for something more savory). If you and your partner have a baby during your stay in China you should also apply for the child to legally stay in the city. New parents are required to go to the Shenzhen Municipal Entry-Exit Administration of Public Security Bureau or 深圳市公安局出入境管理局 in Luohu with their IDs and their child's birth certificate within 60 days of their child's birth to apply for temporary/permanent residency. This may seem like a drastic measure to most expats, but it's important to have your passport or residence permit with you at all times in case a police officer wishes to request it. Make a photocopy of your passport/residence permit and keep it in your wallet or purse if you do not wish to travel with the original documents. It's probably rare that you'll get stopped and asked, but it's better to be safe than sorry in this case. 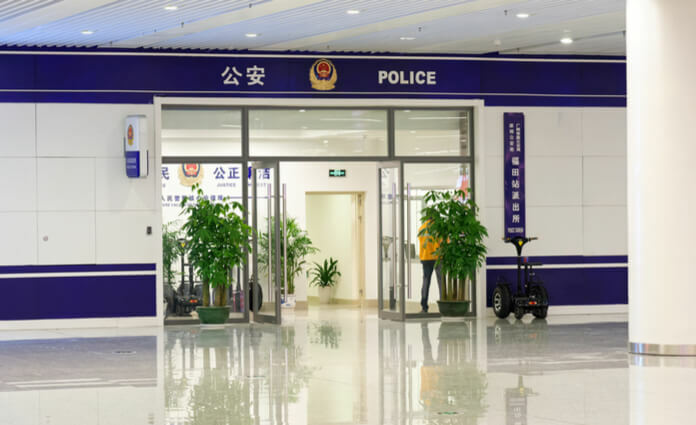 Police officers are generally very friendly to expats and it gives them an opportunity to converse with you in English, or for you to practice your Chinese. This seems like a no-brainer, but you'd be surprised how many expats still get caught out by not being vigilant with this. Pay attention to the expiration date of your visa and allot for enough time to renew it. You can do this in the city at the Public Security Bureau mentioned above or leave the country before your visa expires. If you overstay you risk being given a warning (and a stern one at that) and potentially being fined up to 10,000 RMB or even detained. 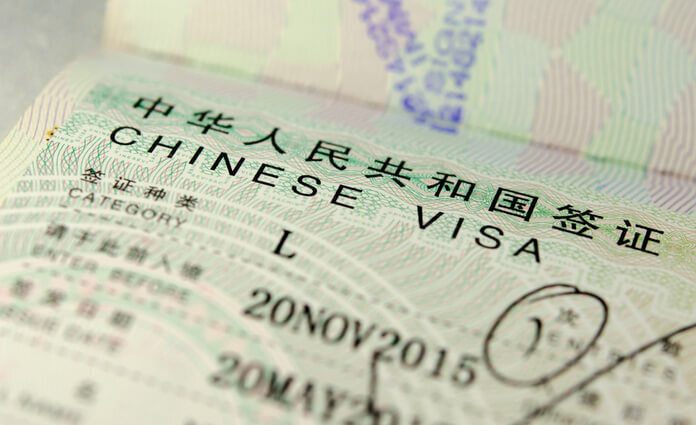 If you are unsure of how to go about applying for visas in Shenzhen, read this article. Wouldn't wish this upon anyone living in a foreign country, but please don't panic if this happens to you. If you lose your passport you will need to apply for a 'Foreigners Lost Passport Certificate' at the Entry-Exit Administration of The Public Security Bureau in Luohu (see address at #2). Once the certificate has been issued to you, proceed to complete new visa application procedures within 30 days. Unlike some other countries where it's easy enough/legal to work part-time under a business or student visa, if you plan on working in Shenzhen you are going to need a work permit and a residence permit for employment purposes. Suffice to say that if you engage in illicit work activities outside of the scope detailed in your work permit, or if you decide to 'study' at the university as a front for working illegally in Shenzhen, you may face some pretty serious consequences. Those under illegal employment will be fined up to 20,000 RMB and will be detained for up to 15 days. Save yourself the trouble and get your ducks in a row before making any decisions about your future in the city. There are plenty of exciting jobs to undertake as long as you have the right credentials. If you don't, there is always the opportunity to go and study for real. Violation of any laws or regulations will be punished by either being given only a limited time to leave the country or by deportation. It's a new place, you may end up getting lost, or find yourself in a situation you'd rather not be in. If, under any circumstance, there is an emergency and you require immediate assistance dial 110 to speak to the police. There are also loads of public security guards at almost every main intersection or inside residential complexes that you can talk to if something goes awry. What business ventures are you planning in the city? What are your thoughts on Shenzhen and the future of business in China? Any other tips you'd like to share with new arrivals?